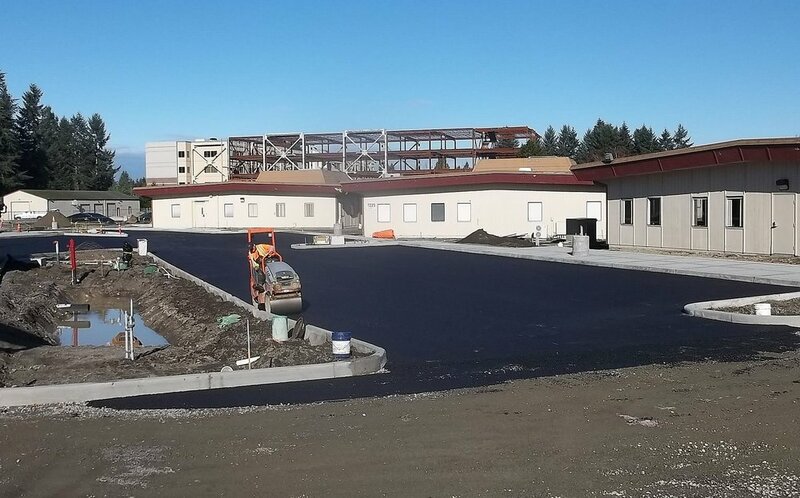 PROJECTS 2016 — Active Construction, Inc. 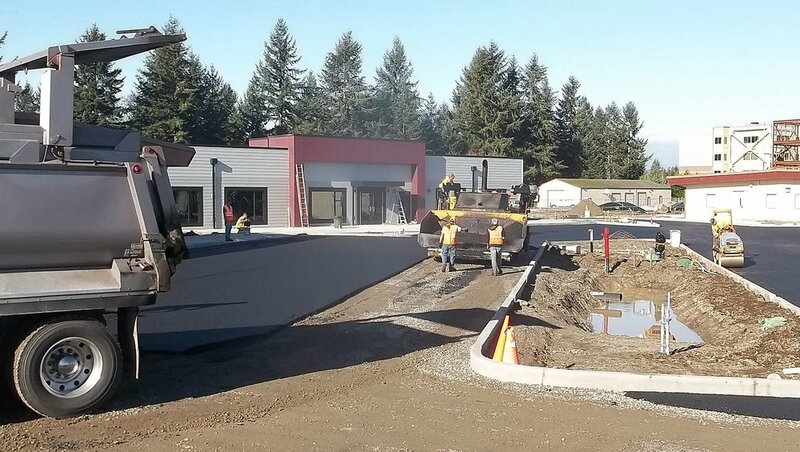 Description: demolition of existing site infrastructure and construction of new Parking lot, concrete walkways, pavement markings, water and sewer mains and services, stormwater infrastructure, landscaping, irrigation, and illumination. 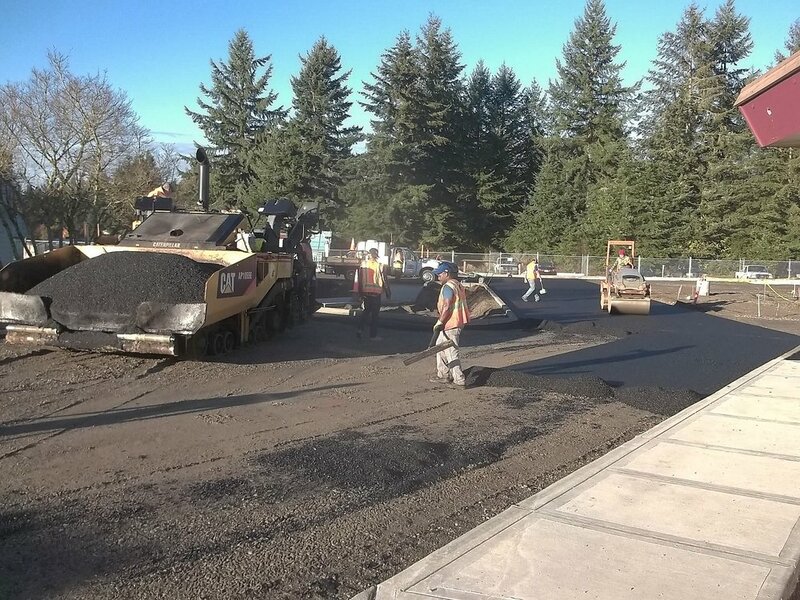 Description: Emergency Vehicle Operations Course drive paving repairs to the north and south course at the Washington State Patrol facility. 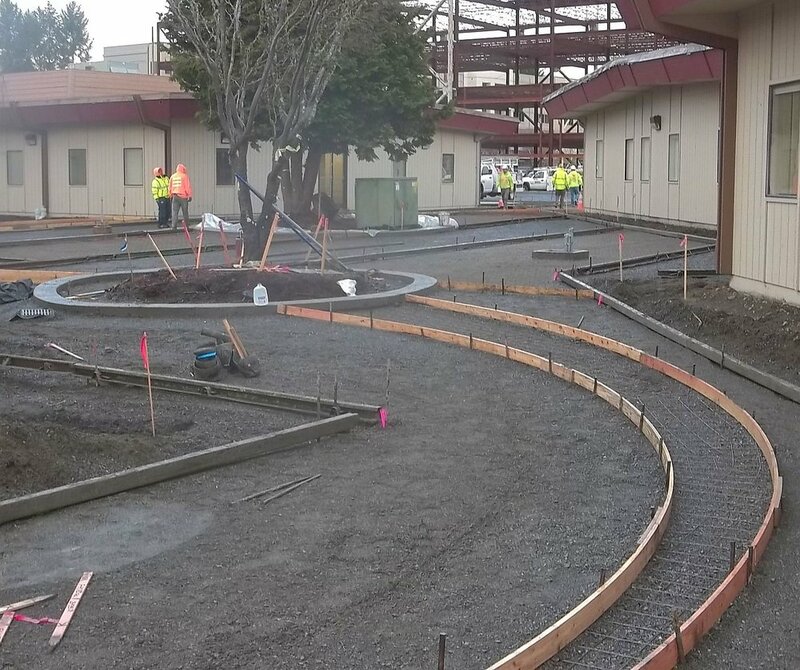 This 2.1 million dollar project was finished in 30 calendar days. 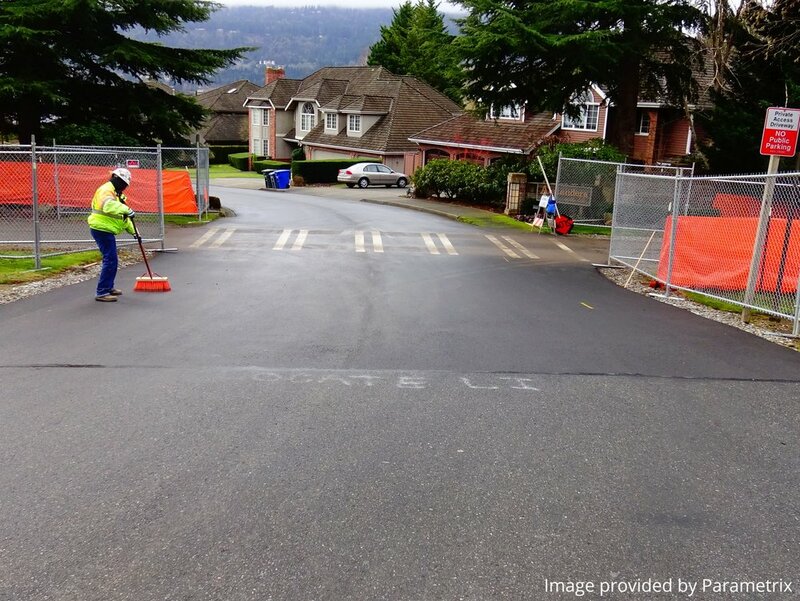 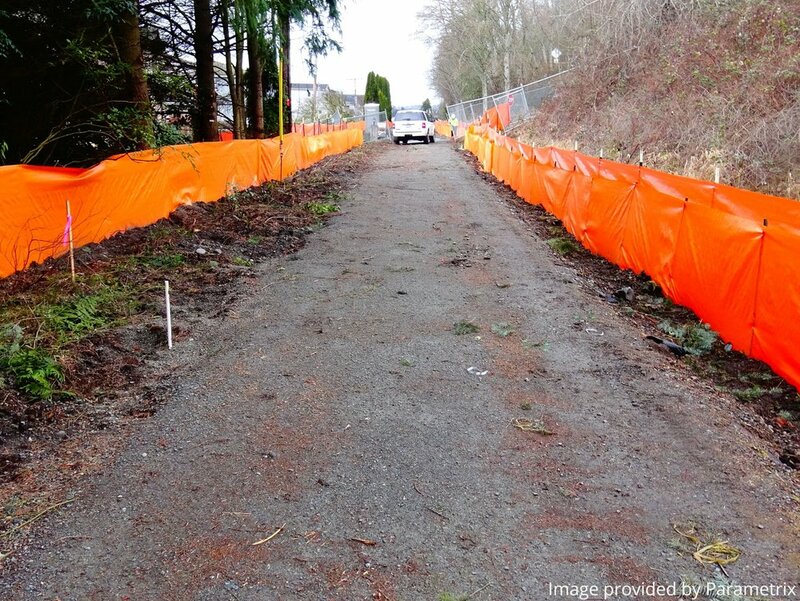 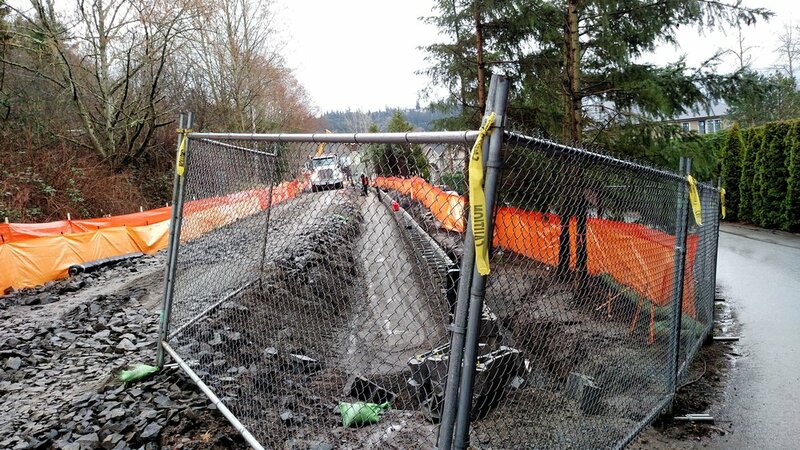 Description: Improve former railroad bank between the Issaquah/Sammamish city limit and Southeast 33rd Street. 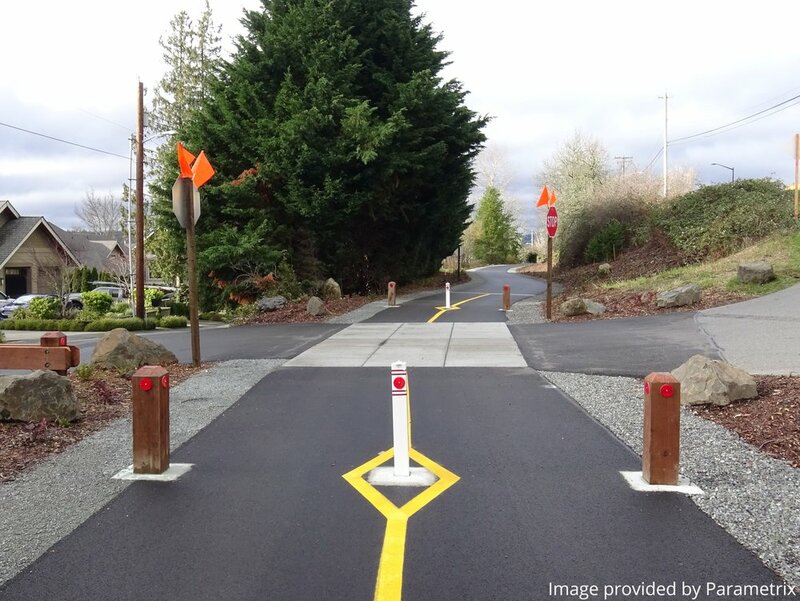 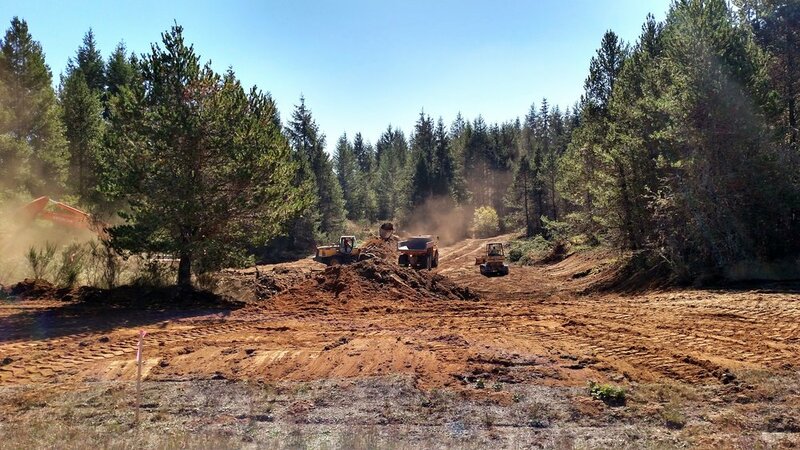 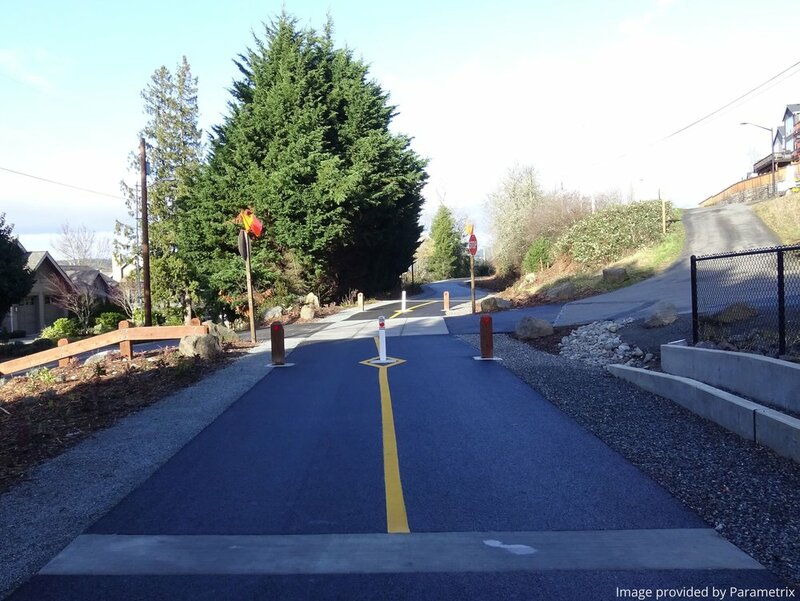 Work includes removal of existing gravel trail and construction of approx 1.3 miles of 12' wide paved trail with gravel shoulders, concrete driveway crossings, and stream mitigation planting. 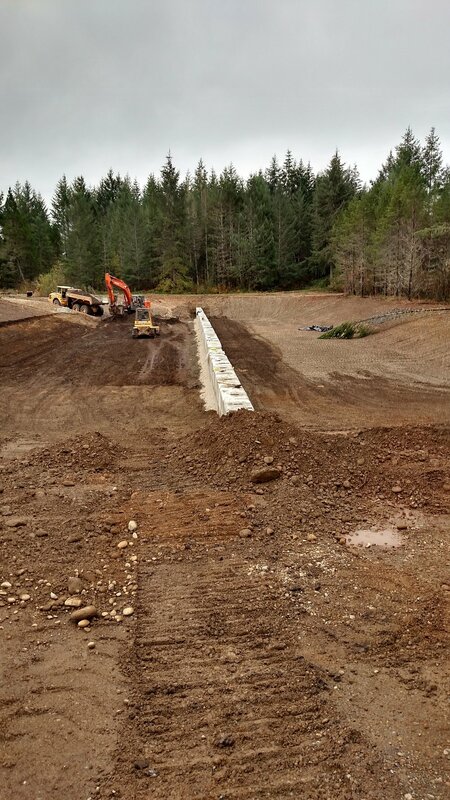 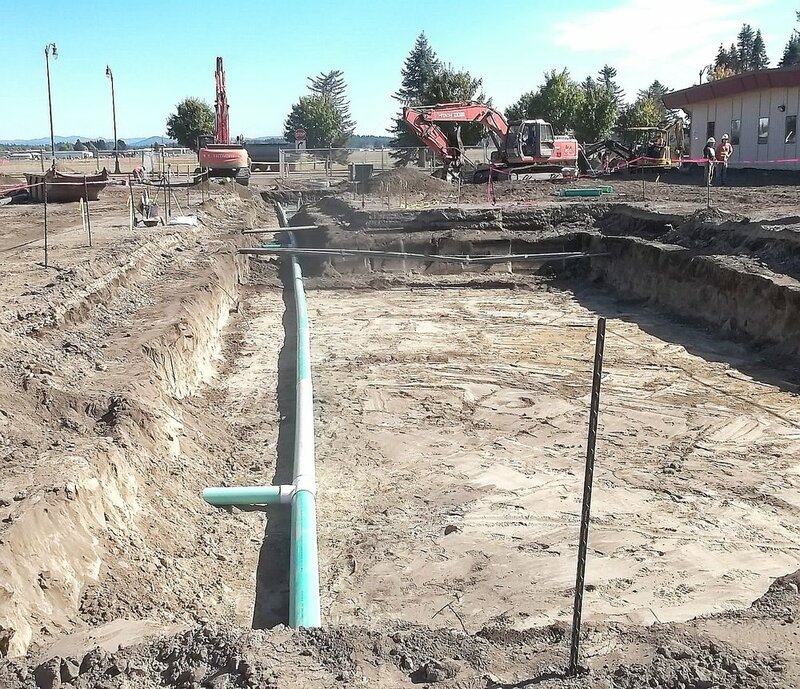 Other items of work include erosion control, site preparation, grading, structural earth wall, fencing, stormwater vault, stormwater conveyance system, signage, traffic control, trail amenity items, and landscaping.